A life long battle with addiction and suicide nearly cost this brat his life. After eight years of sobriety and a devastating relapse Erik found his mission in life working as Director of Development & Marketing for New Beginnings Recovery Center (NBRC), Mary's Hope Sober Homes (MHSH), and Clean & Sober Olympics. 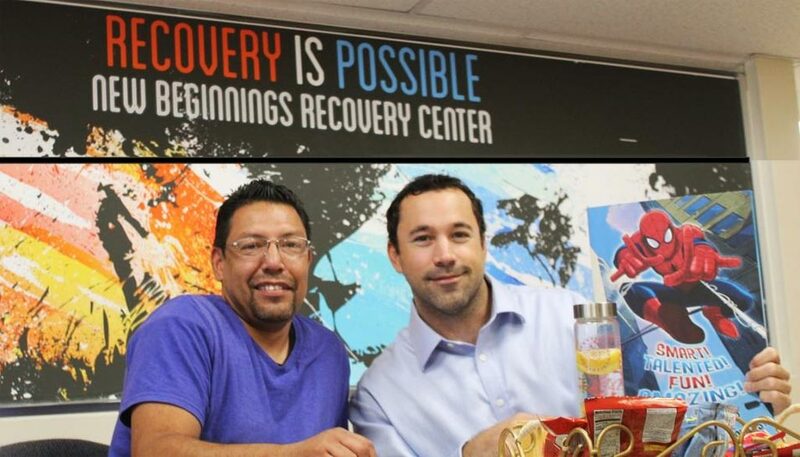 Erik states, "Mary Brewer, founder of New Beginnings Recovery Center and Mary's Hope Sober Homes, saved my life. Today, we are saving others together! We offer state of the art treatment to heal the mind-body-soul, to build foundations in recovery and foster long-term sobriety. Every dollar raised in support of these programs is used to bring us one step closer to ending the devastation of addiction. Erik asks you to, "Support Recovery, Not Addiction! Your support helps turn our brothers and sisters, moms and dads, aunts and uncles, friends, strangers and teammates around."